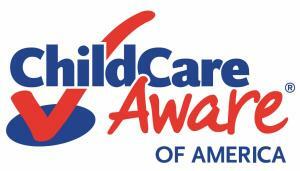 Navy Families with Special Needs children may be eligible to receive Respite Care. CLICK HERE FOR MORE INFORMATION. Families must contact Child Care Aware to verify eligibility and enroll in EFMP Respite Care; however, families may be placed on a wait list until funds are available. Individuals must be at least 18 years of age or older and have a passion to work with children with special needs. 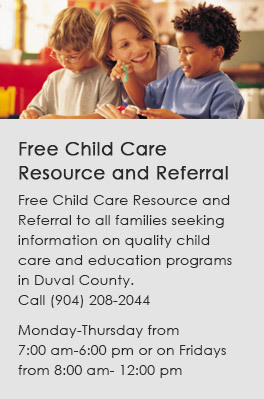 Check out the ELC Duval Training Calendar. Babies onthe Homefront is a free app, which makes it easy to select from behavior tips and activities for parents and children, with a special section for parental self-care.